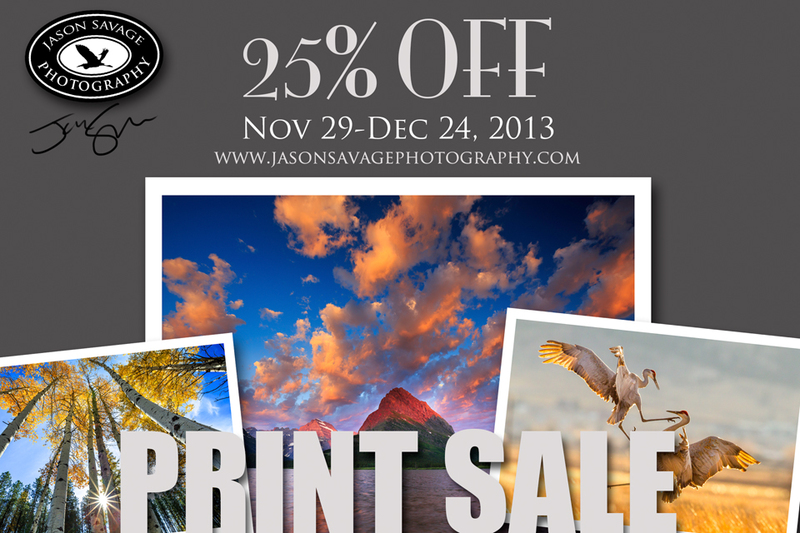 Starting the end of this week through the Holidays, I will be running my annual print sale, 25% off all fine art prints, including free shipping. Stop next door at my Prints page to see this year’s prints. If you don’t see something you like, feel free to browse my galleries as well. Happy Holidays to everyone!